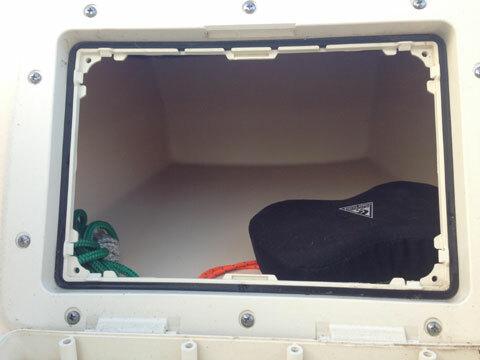 Boat is in like new condition, very little use. Magic Tilt trailer in good condition. 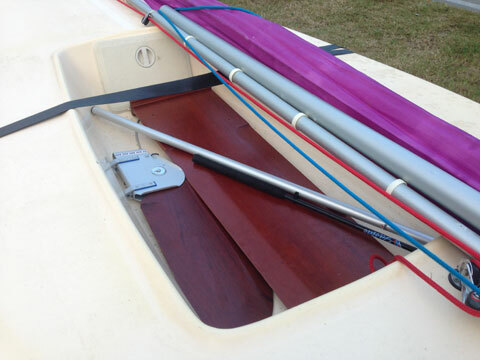 This boat was designed from the start to be used by families and people new to sailing, but is very fun if your experienced. 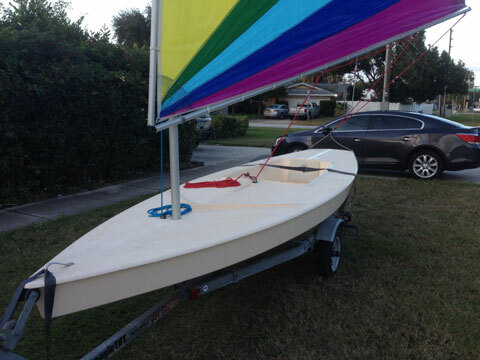 It performs well on all points of sail, its fun (read: fast), its easily taken on and off the beach or trailer. Go from trailer to sailing in less than 10 minutes- seriously. These have a cult following, it will sell fast. 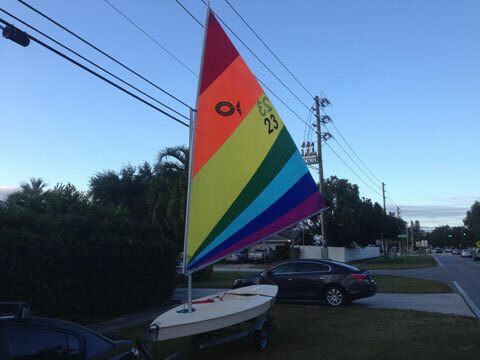 Sailboat Data calls these a Sunfish on Steroids.